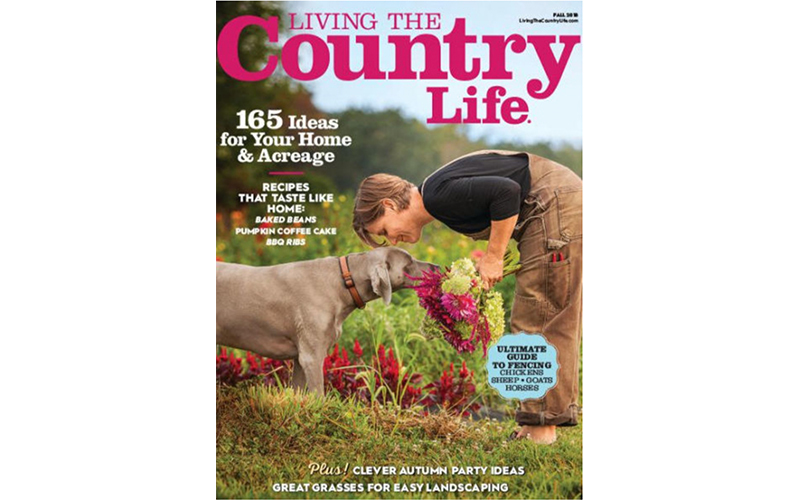 Check out the Fall 2018 issue of Living the Country Life magazine to see the WORX Aerocart 8-in-1 Wheelbarrow / Yard Cart / Dolly in their Yard Smart section. Here’s what Living the Country Life has to say about the WORX Aerocart. Durable carts work as hard as you do. DO IT ALL. The Aerocart 8-in-1 Wheelbarrow ($159.96), above, transitions from yard cart to dolly to firewood mover and more. Find the WORX Aerocart on worx.com. Read more from Living the Country Life magazine by clicking here. Check out the Fall 2018 issue of Living the Country Life magazine to see the WORX Aerocart 8-in1 Yard Cart in their "Yard Smart" section.